Motorbike is one hell of a machine. What comes first to your mind when you hear ‘motorbike’, speed, power and versatility? Don’t you just feel like putting on your helmet and hitting the road? You can experience same thrill by playing these awesome games we have mentioned in this article. 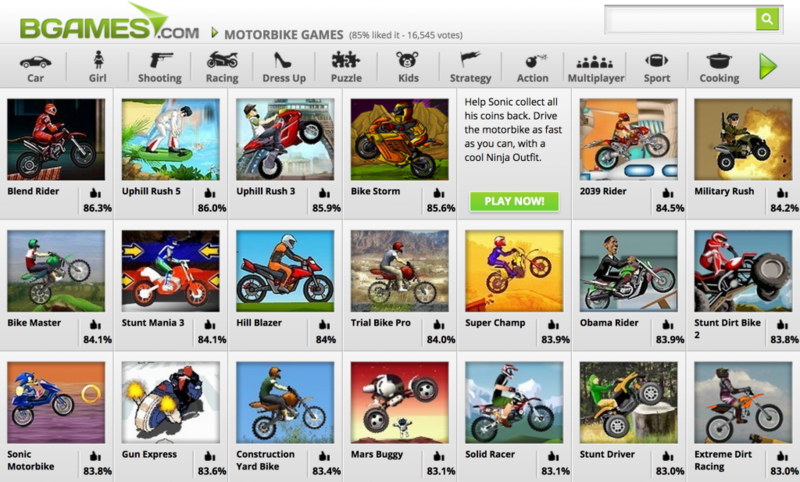 Here we have compiled the list of some websites that offers huge variety of best flash based online motorbike games. The name of this website tells you all about it. This site is completely dedicated to online motorbike games. 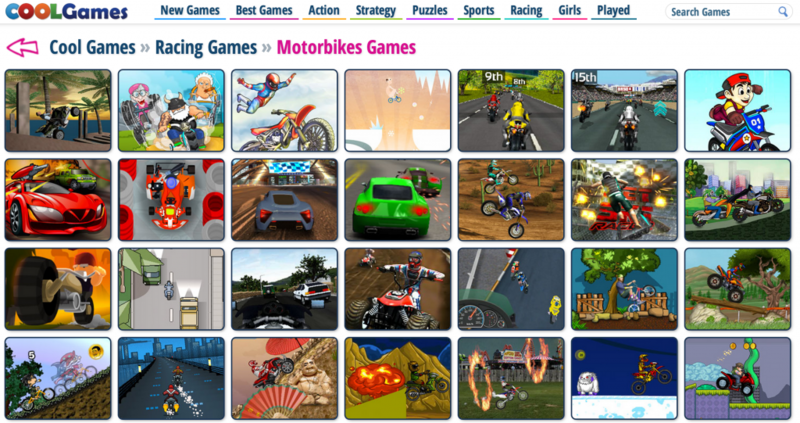 They offer around 300 motorbike games which can be played online on your web browser. They have large collection of different types of Motorbike games. 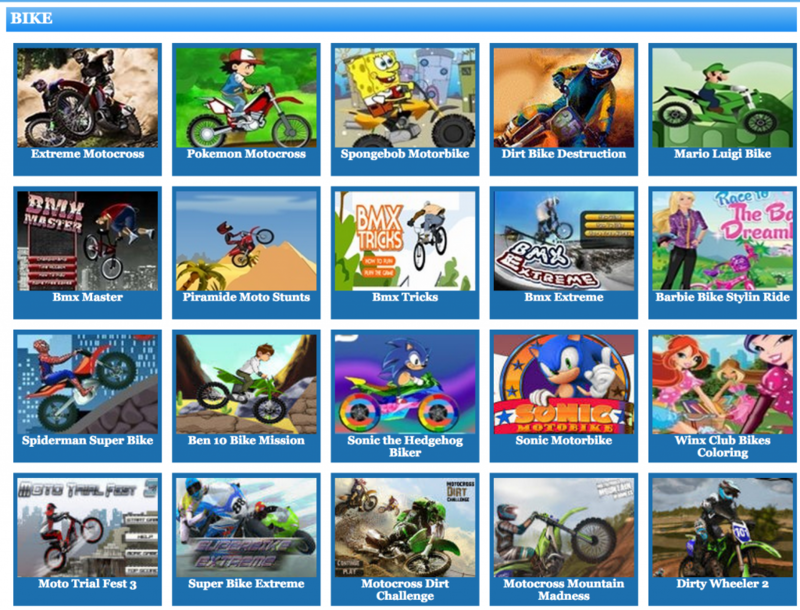 This website has the great collection of exciting bike games like bicycle games, dirt bike games, motorcycle games etc. 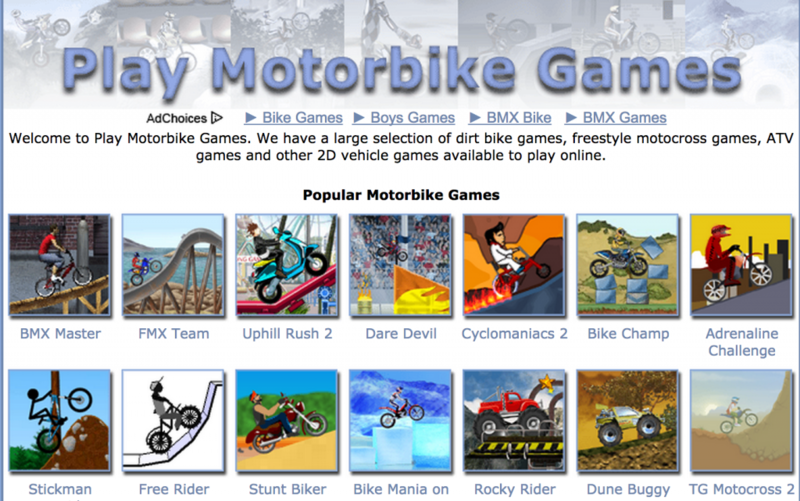 They offer over 100 motorbike games under different categories. FOG is an awesome website for playing online flash games. It has different kinds of unique flash games available to be played online, which include adventure games, driving games, flying games etc. They also have some girly type games made exclusively for girls. 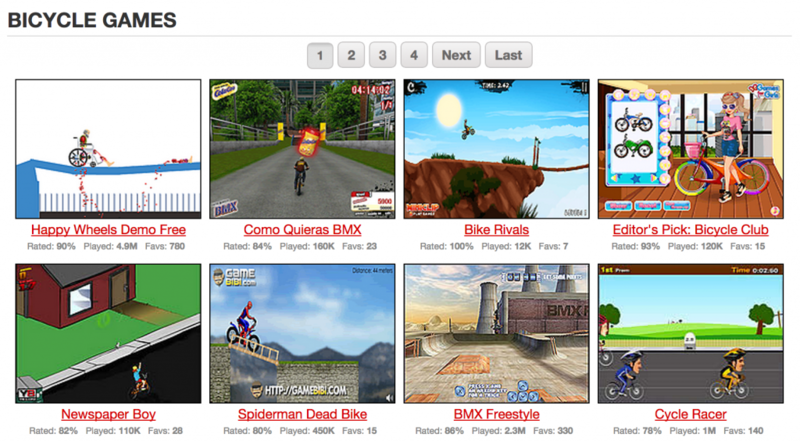 FOG offers around 70 cool motorbike games to be played online. This website offers many high quality driving and racing games. 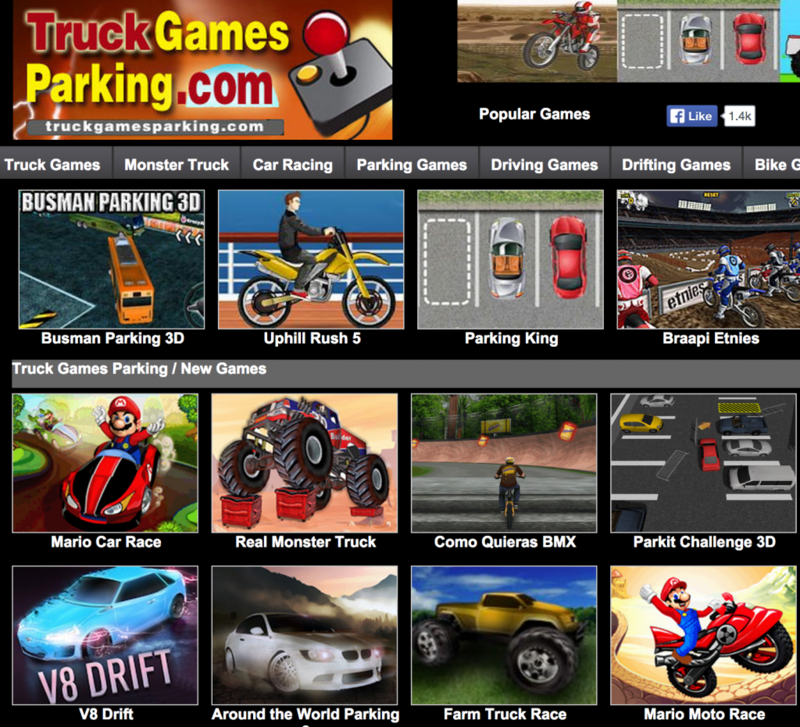 These games are classified into various categories like Truck games, car racing games, parking games, drifting games etc. They have around 80 games for motorbike games category alone. It is recommended to update your flash players to latest version as all the games on this website are of high quality. BGames is a great website that offers lots of exciting online flash games. It has various categories of games like racing games, puzzle games, dress up games, strategy games etc. They also offers some multiplayer games. This website has 65 motorbike games that you can play through your browser. This is really a cool website to find the free flash games that will dazzle your eyes and blow your mind! They have got tons of famous games from all over the internet, and with brand new games coming in every week, there’s no way you can ever be bored at cool games. Explore their archive to find popular games from years past, or the gamer rated masterpieces that found their way to the top. Games Freak offers lots of high quality online flash games which are categorized among various groups. 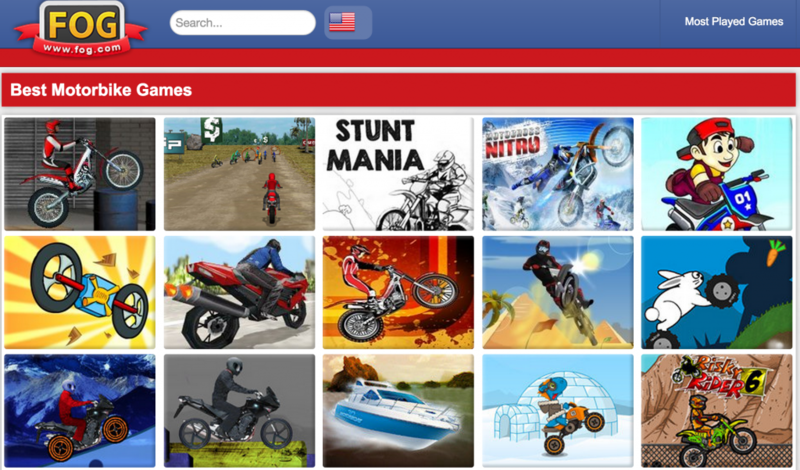 There are 120 motorbike games available on this site where you can show off your skills as you deal with obstacles, perform crazy stunts, or power down the freeway on a powerful motorbike while avoiding life-threatening traffic. Whether you prefer engine or pedal-power, these motorbike games capture the thrill riding a two-wheeler, and putting your life on the line in pursuit of your goal! 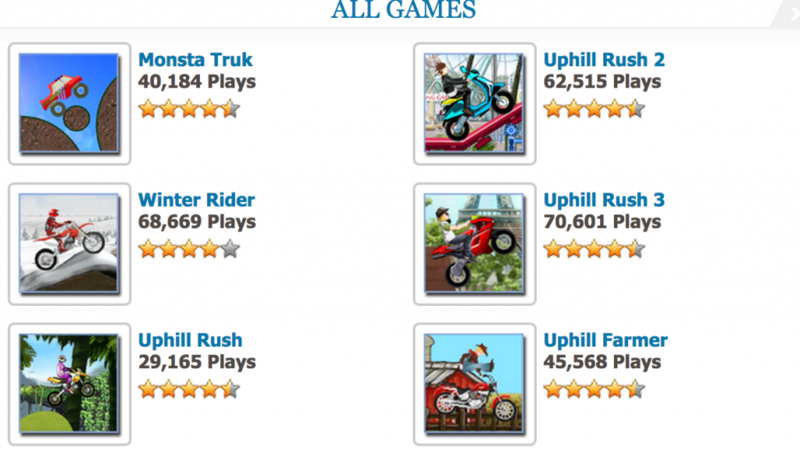 This is one of the best places on the internet to find many exciting flash games to play online. You can choose your favourite games from over 30 categories. Deny Games offers lots of astonishing motorbike games. Y8 has the biggest collection of games to play free online. They have games based on Flash, Unity 3D, Html5, Android, Java and Shockwave. So if you haven’t found any game that you really liked yet, don’t worry you will certainly find something on this website. This site offers more than 600 motorbike games. 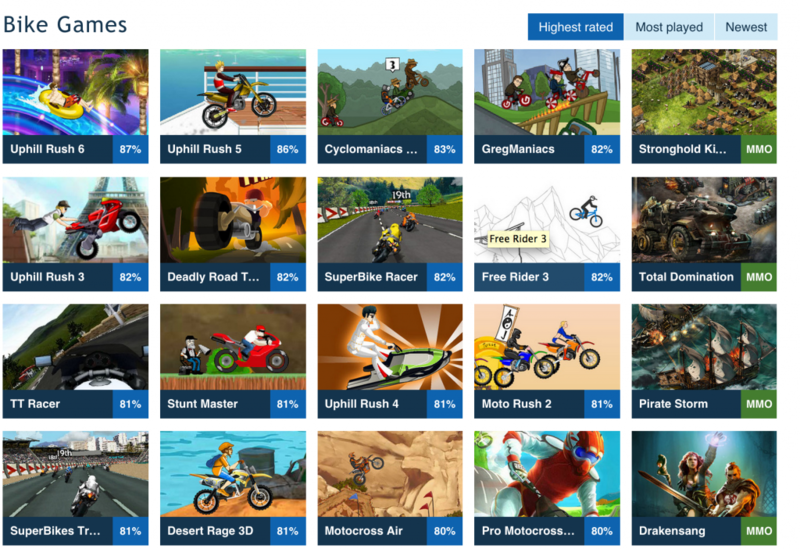 Here are our top 3 favourite bike games on this site. This site may not be as popular as above listed sites but it has some pretty cool flash games to play online. There are many categories from which you can choose your favourite games. 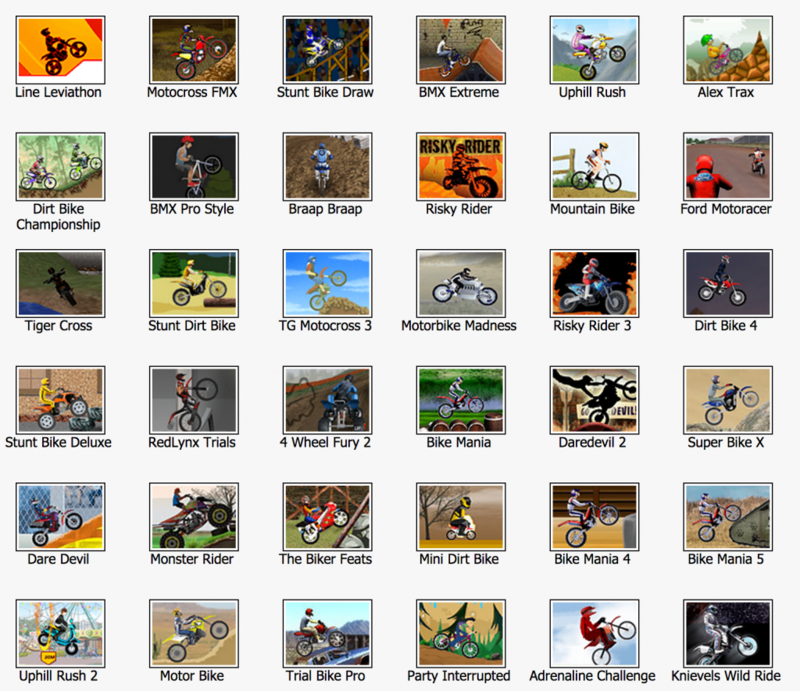 There are around 60 motorbike flash games that are available here.